In Carbon Fiber Composites, the reader is introduced to a wide range of carbon fiber composites, including polymer-matrix, metal matrix, carbon-matrix, ceramic-matrix and hybrid composites. The subject is examined in a tutorial fashion, so that no prior knowledge of the field is required. 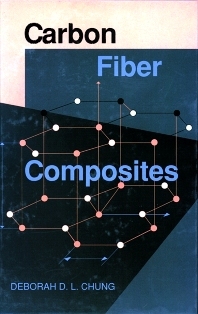 In contrast to other books on composites, this book emphasizes materials rather than mechanics, as the prominence of composite materials has resulted from their increased presence in applications other than structure.